The major laws that govern the commercial activities in Liechtenstein are the Liechtenstein Company Law and the Liechtenstein Foundation Law. The Company Law of Liechtenstein was adopted in 1992 and contains regulations regarding the legal forms of businesses. The foundations were also regulated by this law until 2008, when a specific law was adopted (New Liechtenstein Foundation Law). According to the Company Law, all the union of persons earn the legal entity status after the registration in the Public Registry. The registration of a company in Liechtenstein is not mandatory for the entities which don’t perform economic activities. Any change in the status of the company must be submitted to the Public Registry. Our company registration agents in Liechtenstein can assist foreign investors interested in opening companies in the Principality. - the Law on Professional Due Diligence in the Acceptance of Assets. One of the most important provisions of the new Commercial Code refers to the creation of companies registered for investment purposes. The first part of the Company Law specifies the requirements for opening a company in Liechtenstein. According to these provisions, the most important one is for the company to have a registered address (place of management) in Liechtenstein. Also, all types of companies must be recorder with the Trade Register in order to be recognized by the authorities. The Liechtenstein Commercial Law also stipulates that both natural persons and corporations are allowed to set up business in the Principality. These must clearly state the objects of activity when registering a business here. These activities must appear in the articles of association of the company. At the base of each legal entity created in Liechtenstein sits the articles of association which contain various provisions regarding the internal regulations. The entities are governed by specific bodies, formed by natural persons or corporate bodies. Major decisions are taken by the multiple member body. The decisions are valid only if the majority of the members vote for them (unless stipulated otherwise by the founding acts). 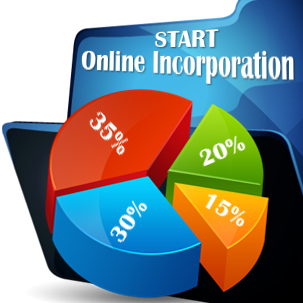 The domiciles of the legal entities are usually established where the administrative center is. Our company registration agents in Liechtenstein can assist with the preparation of the articles of association of a company. - the trust enterprises which is very suitable for foreigners seeking to protect their assets. if a court takes this decision or when the bankruptcy process starts. According to the New Law on Foundation, these entities are established with the specific purpose of accomplishing public or private objectives, without providing profits to their members. The dependent foundation is based on the assets transferred by a founder to another person with the request to manage the assets separately and respecting the purpose defined by him. The base of each foundation formed in Liechtenstein is constituted by the foundation deeds, which are signed by the founders. It’s mandatory for the foundation which will perform commercial activities to be registered in the Public Registry. If the registration is not mandatory, the foundation is achieving its legal personality by submitting a valid foundation statement along with the transfer of funds to the foundation. The dissolution of a foundation opened in Liechtenstein may be decided if the foundation deeds decide so, if the founders took this decision or if the court has decided so. How hard is it to register a company in Liechtenstein? 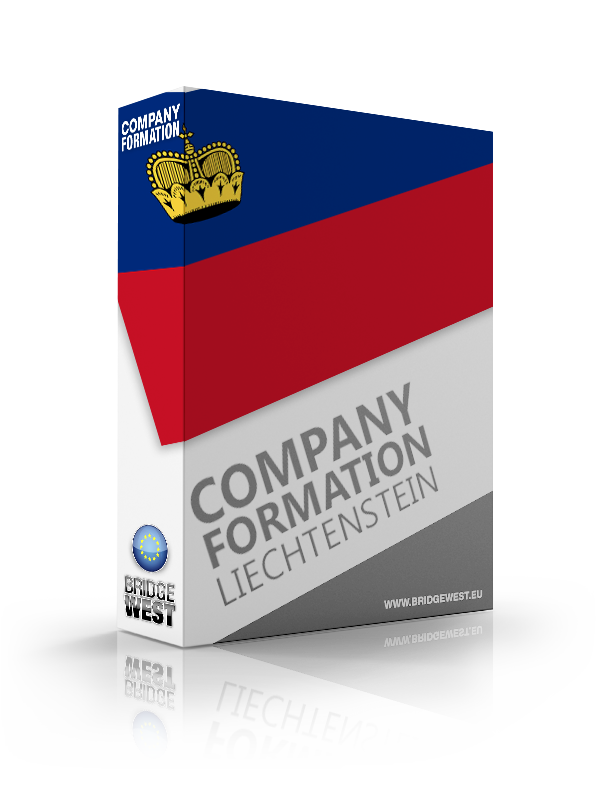 The Company Law does provide for complicated procedures for creating a business in Liechtenstein, therefore it is not hard to register a company here. Do I need a local director for opening a company in Liechtenstein? Yes, the company must have at least one resident director. How long does it take to register a company in Liechtenstein? It takes around one month to have a company up and running in this country. Do I need a secretary for my company in Liechtenstein? No, there are no such requirements in the Commercial Law in Liechtenstein. 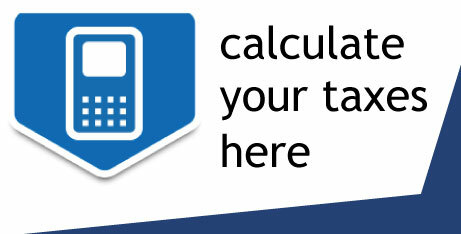 What is the tax a company in Liechtenstein must pay? Liechtenstein has one of the lowest corporate taxes in Europe and in the world: 12.5%. You may contact our company formation consultants in Liechtenstein for more information about starting a business in this country.